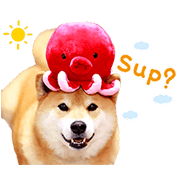 http://www.line-stickers.com/ – Shiba Maru Line Sticker | A dog’s life isn’t so bad, especially if you’re Maru, a Shiba dog with over 2.4 million instagram followers! 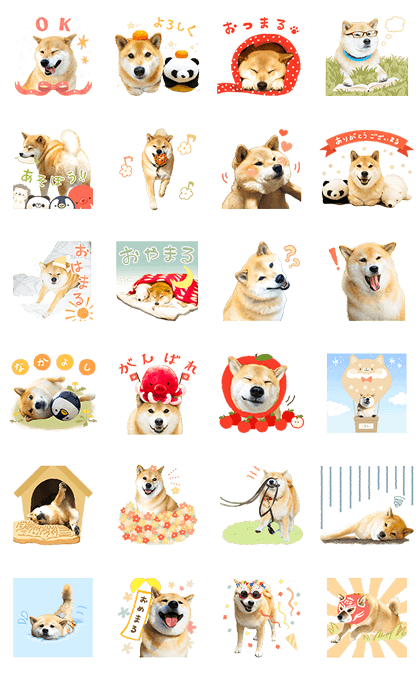 Don’t miss this LINE sticker set from the world’s most famous Shiba dog! 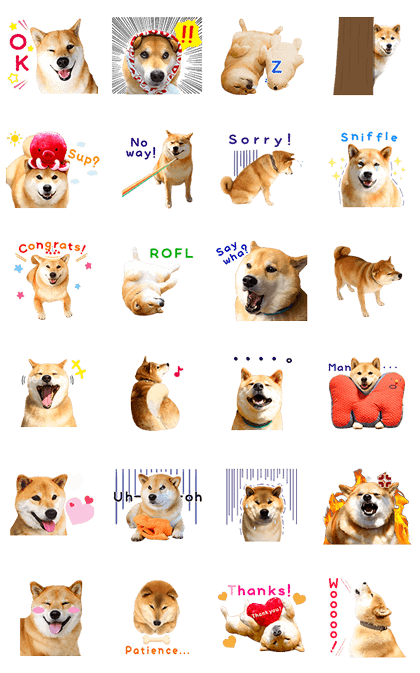 The Shiba pup with over 2.5 million Instagram followers is back with more stickers, this time in full screen action!